I am very pleased to announce the official launch of (the new) VOMI Global Think Tank, effective January 1, 2017. 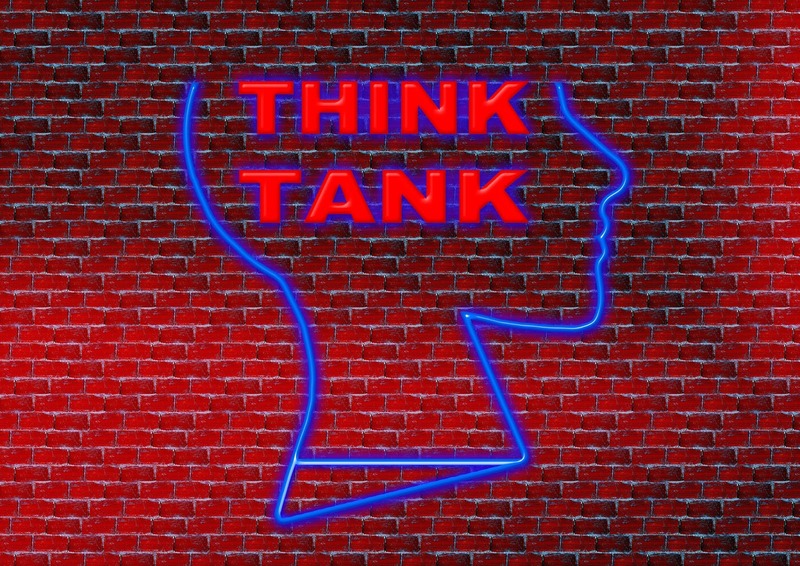 For those of you who are familiar with the former VOMI strategic business unit, VOMI Global Think Tank and Advisory Board, you will notice the slight name change. But the most telling difference between these two entities is that (the new) VOMI Global Think Tank is no longer VOMI-centric and is now a separate and distinct business entity serving as an advocacy group for ALL organizations who have an interest in the rapid introduction and explosion of virtual organizations worldwide. 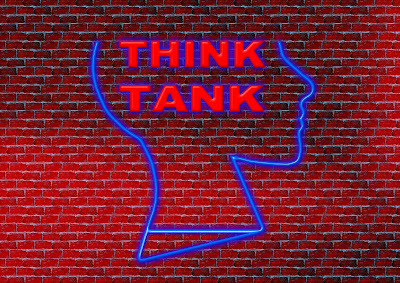 Please view "The Idea Behind VOMI Global Think Tank" for a deep insight into the new VOMI Global Think Tank. I welcome and look forward to your collaboration and support. About Author: Pierre Coupet, CEO & Q of Virtual Organization Management is the founder of Virtual Organization Management Institute (VOMI), VOMI Virtual Organization Academy, Virtual Organization Recruiter and VOMI Global Think Tank:: founder of the modern virtual organization management and virtual organization recruitment disciplines pioneered since 1997:: founder of League of Extraordinary Virtual Organization Executives:: and Architect of THE NEW VIRTUAL ORGANIZATION WORLD Collection. Contact directly at chairman-at-virtualorganizationinstitute-dot-com; or via CHAT. Copyright 2007-2016. Pierre Coupet. VOMI. Virtual Organization Management Institute. VOMI Virtual Organization Academy. VOMI Global Think Tank. Virtual Organization Recruiter. All rights reserved. Cannot be reproduced without permission.